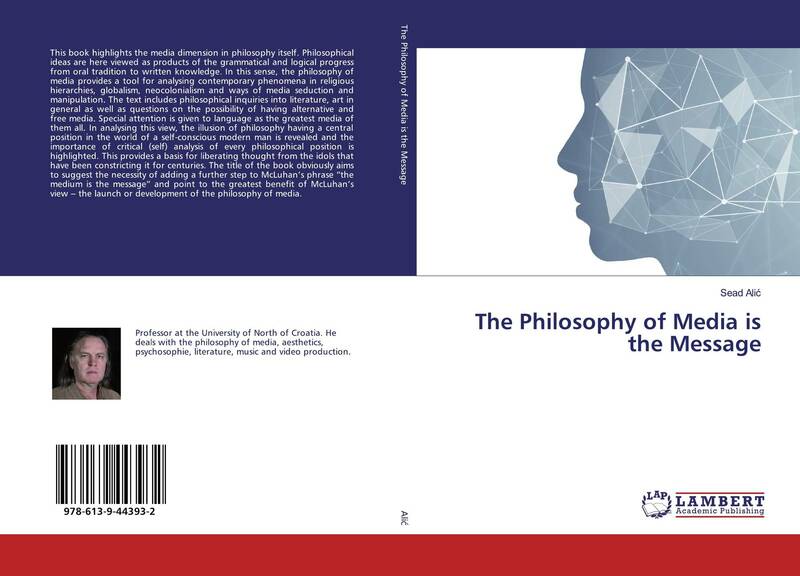 This book highlights the media dimension in philosophy itself. Philosophical ideas are here viewed as products of the grammatical and logical progress from oral tradition to written knowledge. In this sense, the philosophy of media provides a tool for analysing contemporary phenomena in religious hierarchies, globalism, neocolonialism and ways of media seduction and manipulation. The text includes philosophical inquiries into literature, art in general as well as questions on the possibility of having alternative and free media. Special attention is given to language as the greatest media of them all. In analysing this view, the illusion of philosophy having a central position in the world of a self-conscious modern man is revealed and the importance of critical (self) analysis of every philosophical position is highlighted. This provides a basis for liberating thought from the idols that have been constricting it for centuries. 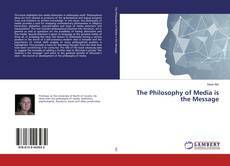 The title of the book obviously aims to suggest the necessity of adding a further step to McLuhan’s phrase “the medium is the message” and point to the greatest benefit of McLuhan’s view – the launch or development of the philosophy of media.